There should be a dozen disclaimers prior to the video attached here being played. It is definitely a very nicely put together piece of work…but man, three minutes of Superman flying around seen from a first person perspective could make you not only vomit, but triple vomit. This video, called “Superman With a GoPro”, was created by Corridor Digital. 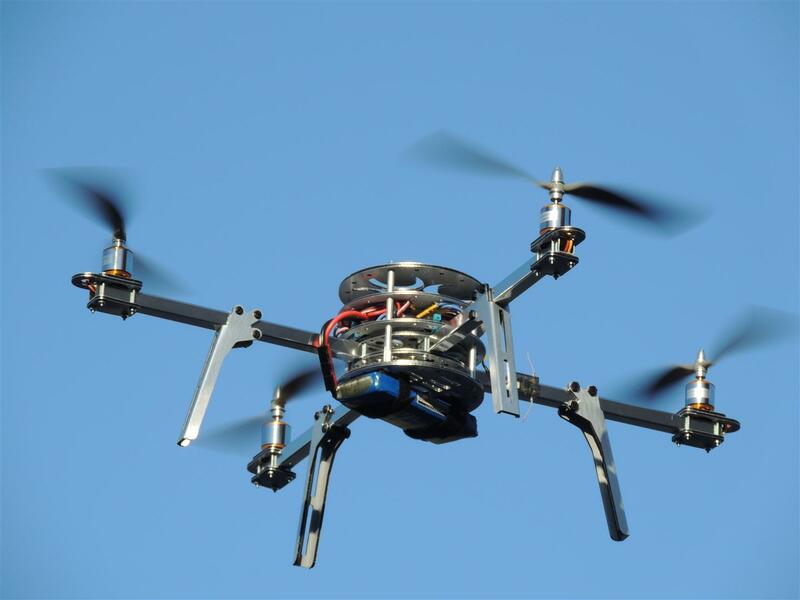 They shot it with a GoPro camera attached to a quadcopter that they controlled via remote and using a GPS to track it. All of that sounds impressive, mostly because normal human beings won’t understand one word of it. It confused me just typing it. 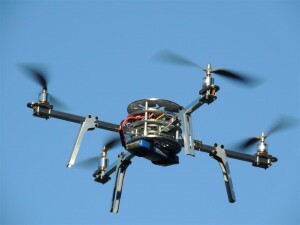 Here is what a quadcopter looks like. Now try to imagine all the terrified human beings that looked up and saw that freaky looking thing zooming around their city. They probably assumed it was one of those super fancy drone attacks that people keep talking about. Well, that or it was an Amazon drone delivering a Kindle or Cards Against Humanity or some such.